When last did you gather your girlfriends together for a weekend getaway? 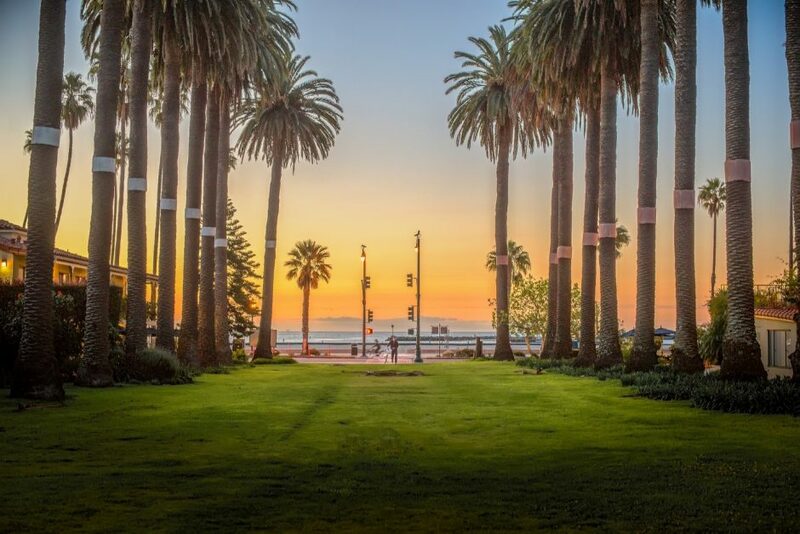 With direct flights from LAX, an Amtrak stop downtown, and an easy exit from Highway 101, there’s no excuses for not hitting up Santa Barbara for fun, sun, and plenty of R&R. When you think of California and wine, you probably think of Sonoma or Napa. But, you have got to try a day of wine tasting in Santa Barbara. There’s no sitting in a tasting room somewhere in town – you get to visit the actual winery. Step out of your luxury tour limo and walk across ashy ground with a view of endless rows of grape vines. Enjoy tasting different varieties from a range of different vineyards as you are chauffeured from winery to winery. It makes a for a fun day out with the girls and one you’re sure to cherish each time you take a sip of vino. Best of all, you can choose to visit several wineries, or allow one of our wine chauffeurs to take you around the sensational Santa Ynez Valley at a leisurely pace. If you’d prefer to make a day of it, complete with lunch and tasting fees included, then try one of our wine tasting tours. We’ll transport you along the awe-inspiring back roads of the gorgeous Santa Ynez Valley in complete style. Your tour will include a visit of up to 4 wineries, a picnic lunch, and a host of complimentary goodies from champagne to charcuterie. This is a great way to visit the wineries in the area without having to worry about planning or transportation – it’s all included. Book your night out transportation around Santa Barbara or Santa Ynez Valley and hit the town for the chance to catch up with the girls on the dance floor. After spending a weekend in Santa Barbara, we’re pretty sure you’re not going to want to go home! So, book your trip and head over to explore the jewel of the American Riviera. Don’t worry about transportation, Silk Road has you covered. Talk to us about airport transfers, wine tour chauffeurs, and personal drivers for your girl’s weekend getaway.